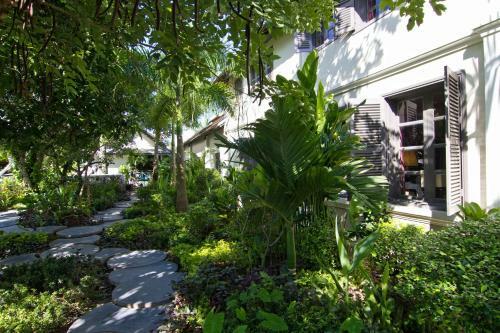 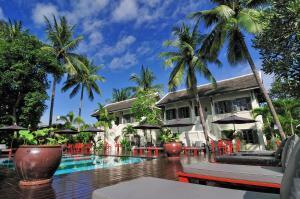 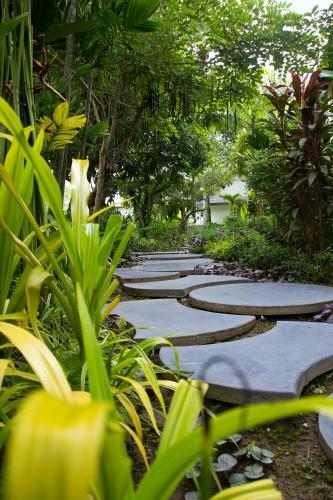 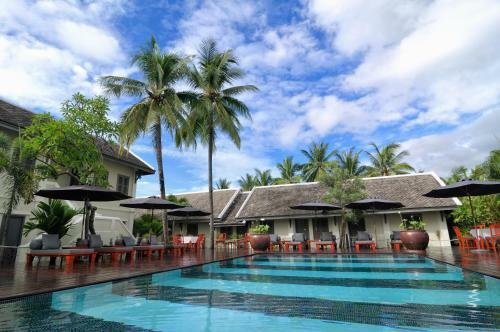 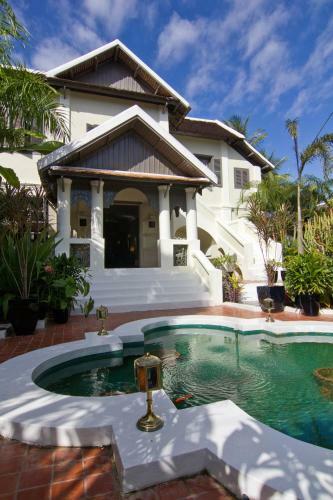 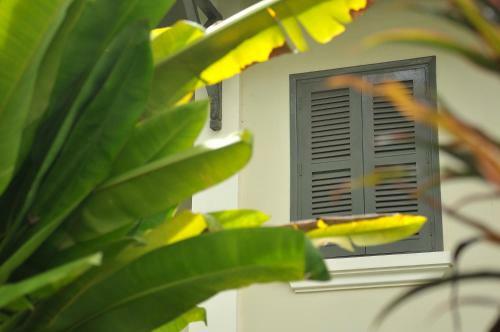 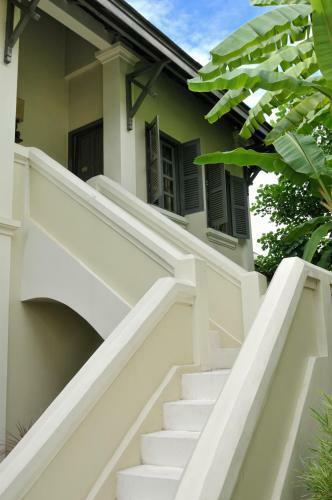 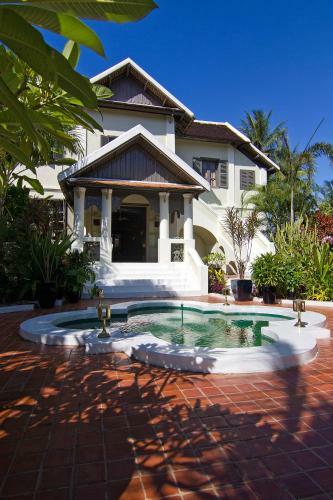 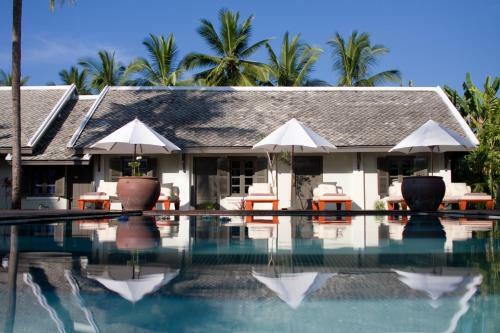 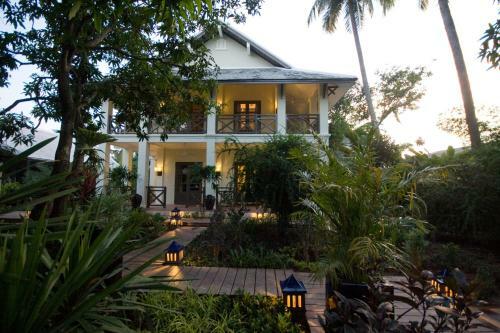 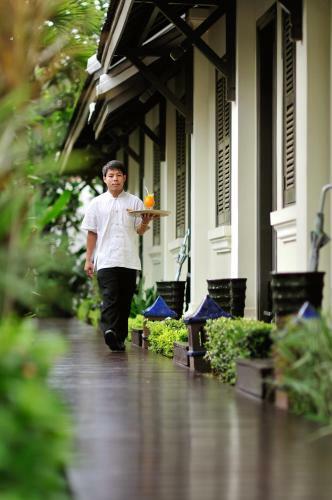 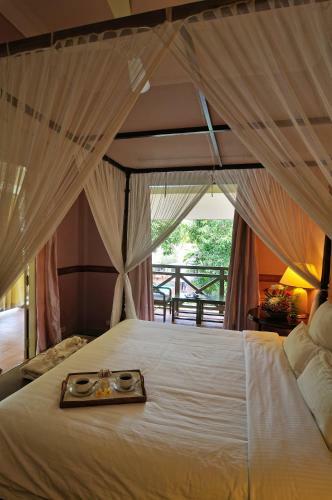 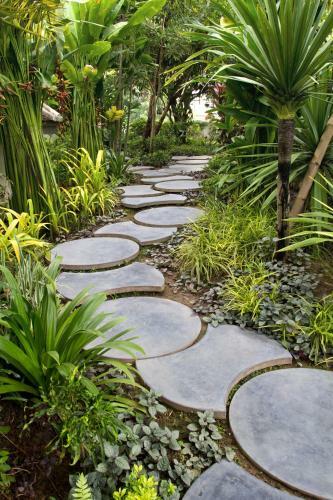 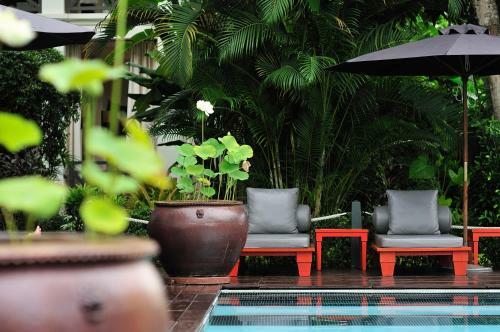 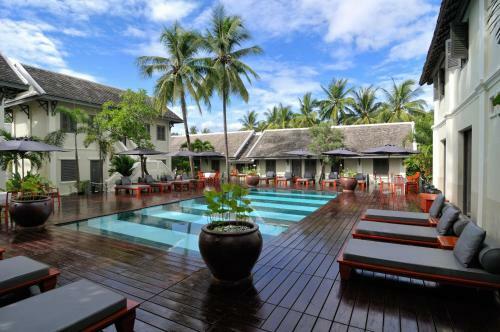 Villa Maly is a 5-minute drive from Luang Prabang International Airport. 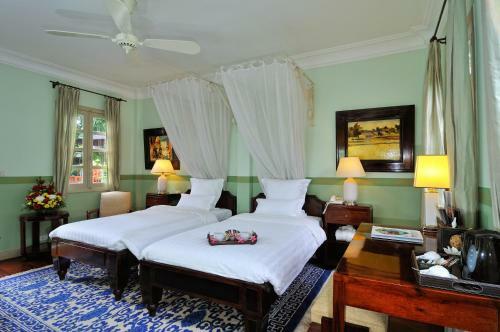 Luang Prabang is a UNESCO World Heritage Site. 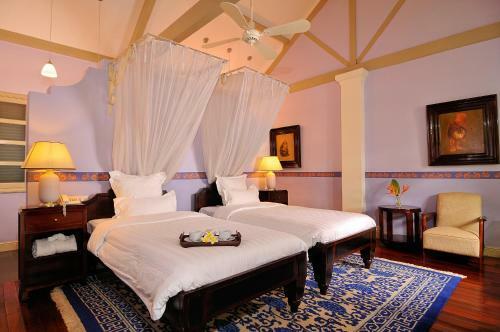 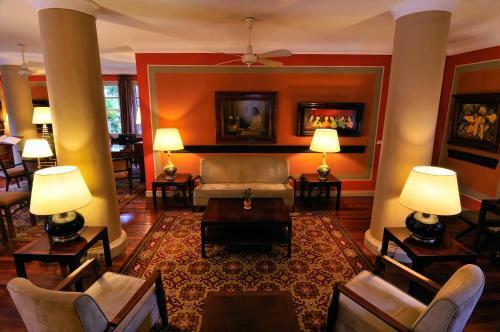 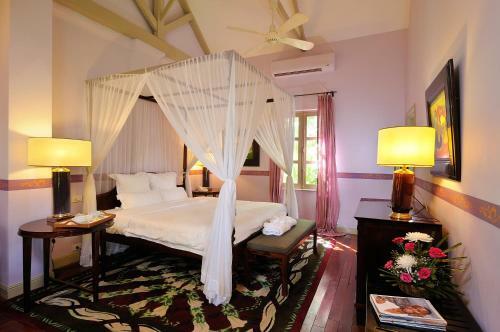 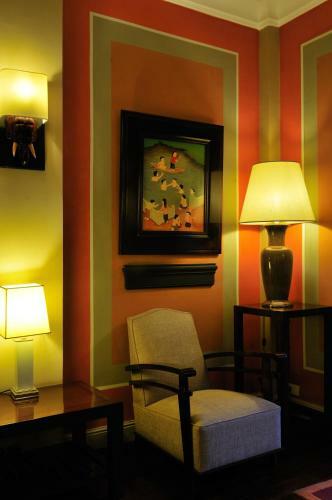 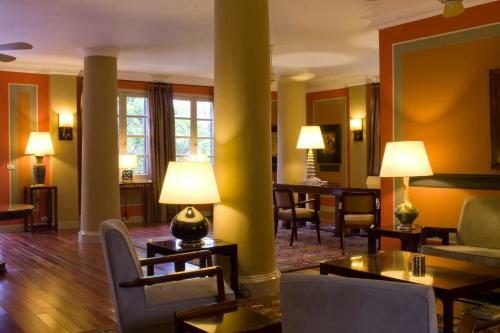 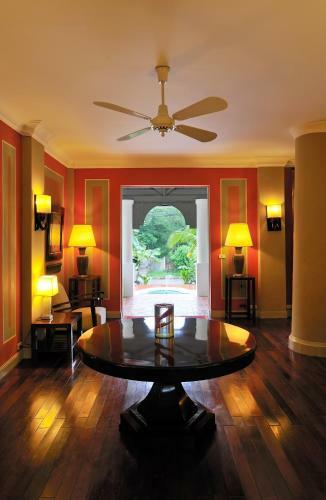 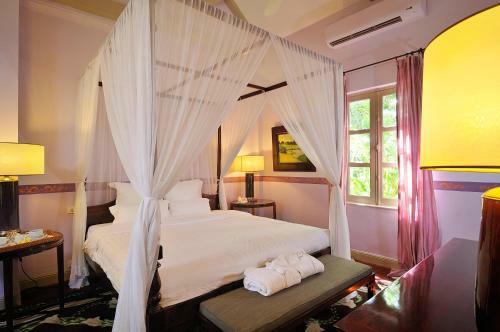 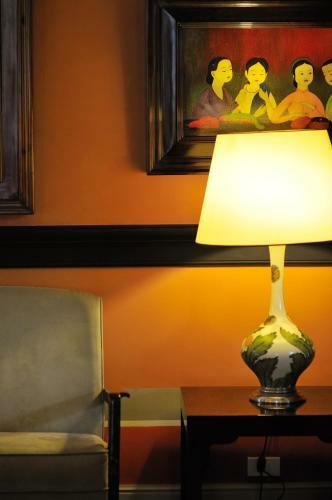 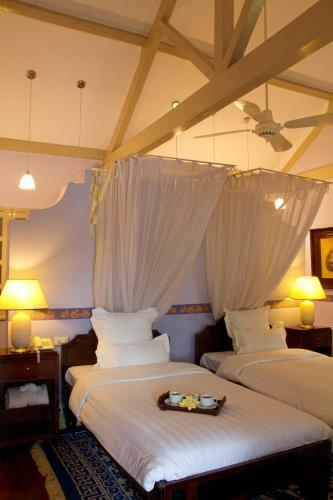 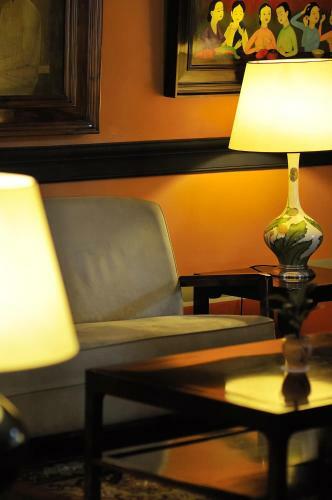 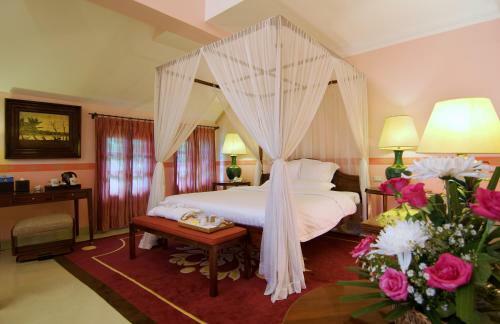 The individually designed rooms feature a mix of French and British colonial décor. 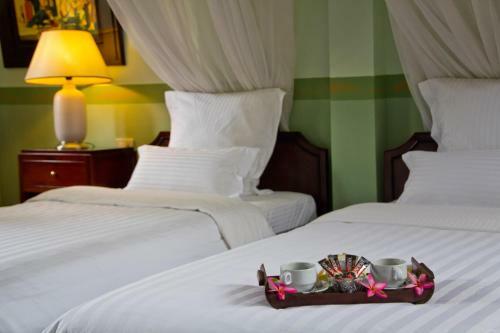 Each room has a flat-screen TV, a laptop-sized safe, and tea/coffee making facilities. 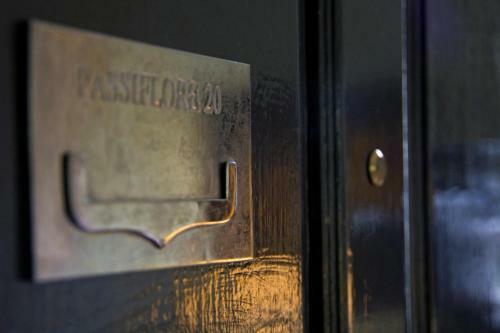 The en suite bathroom has shower facilities. 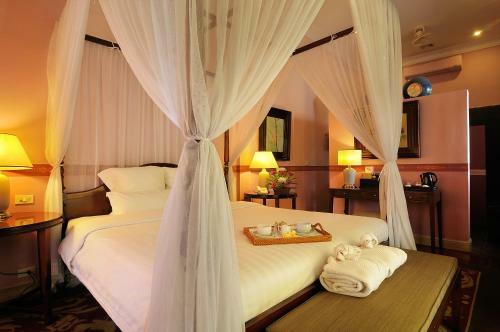 Guests can enjoy body treatments and massages at the spa. 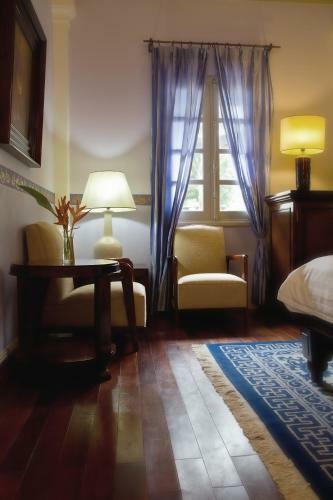 Travel services include concierge assistance and bicycle or car rental. 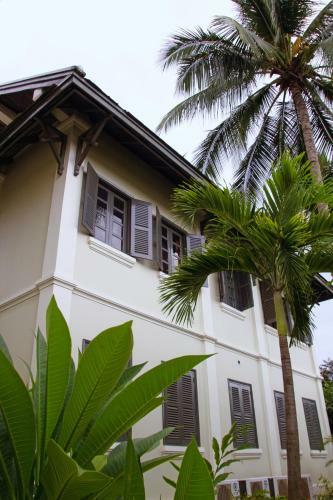 The villa has a 24-hour reception and a business centre. 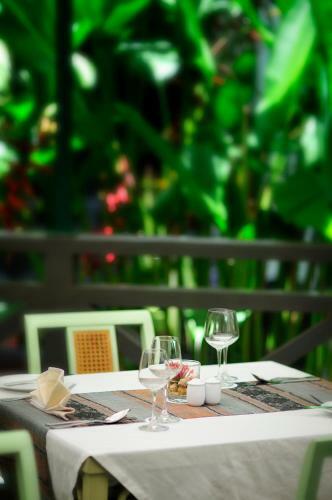 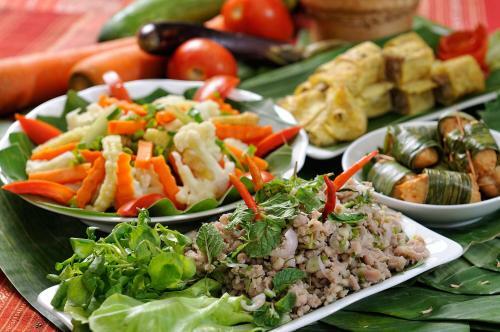 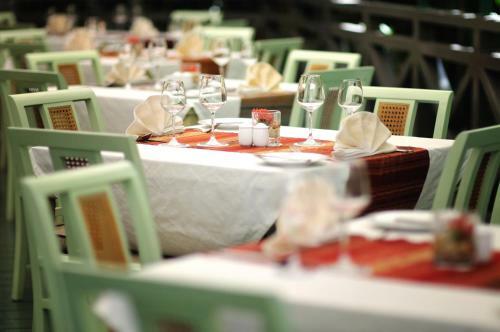 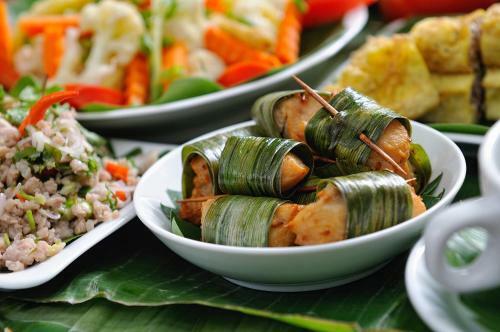 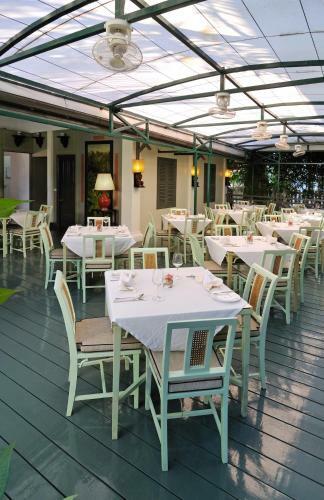 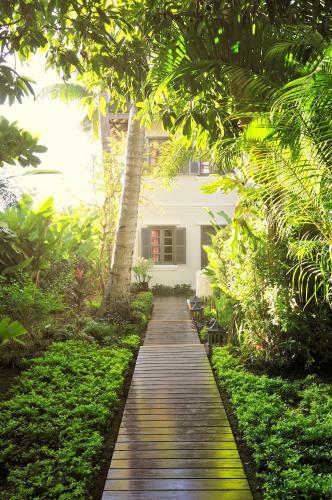 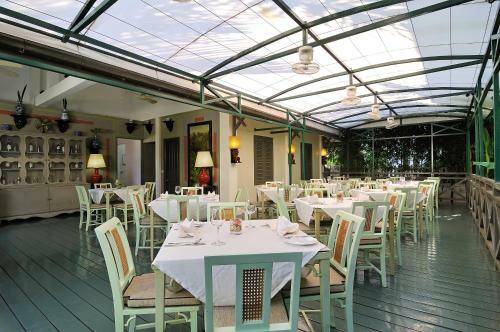 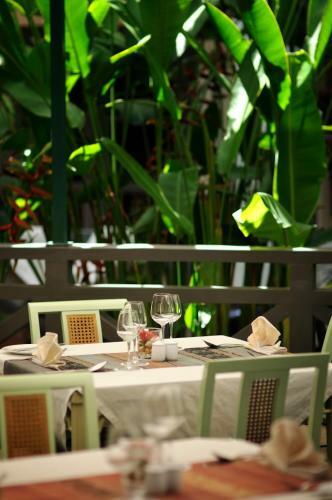 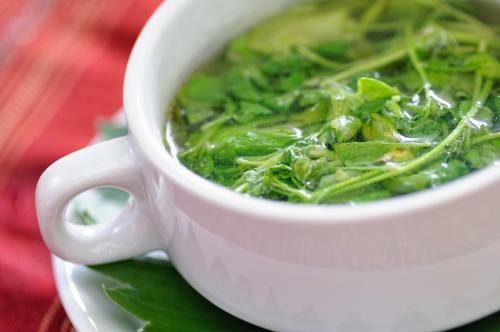 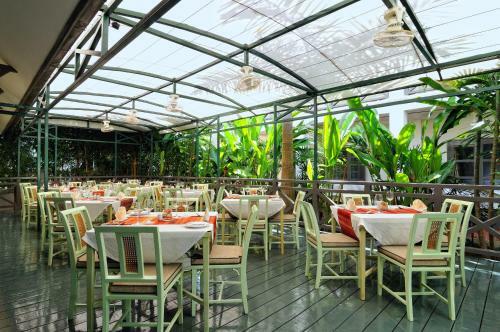 International dishes are served in Le Vetiver, a bright garden restaurant that also offers a wine list. 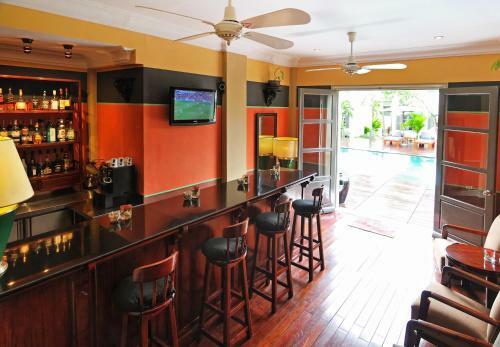 Light snacks and cocktails are available at Maly Bar, and poolside barbecues can also be arranged.